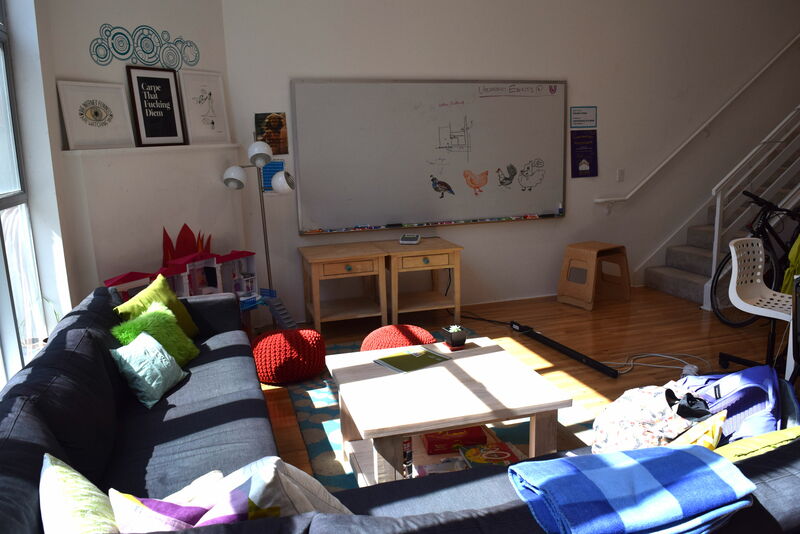 Double Union is a feminist hackerspace in San Francisco, located on an industrial estate in the Potrero Hill neighbourhood next door to the building that used to house the offices of the Mythbusters TV show! Since moving from their original location in the Mission to their current location in 2015, DU has expanded to include around 280 members who all “identify as a woman or nonbinary person in a way that is significant to them”. 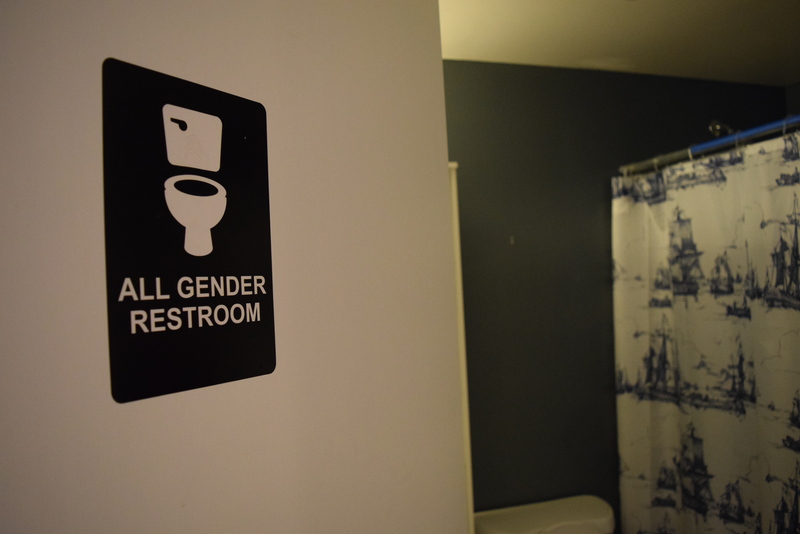 DU aspires to be an intersectional feminist space and is trans-friendly and fully wheelchair accessible. 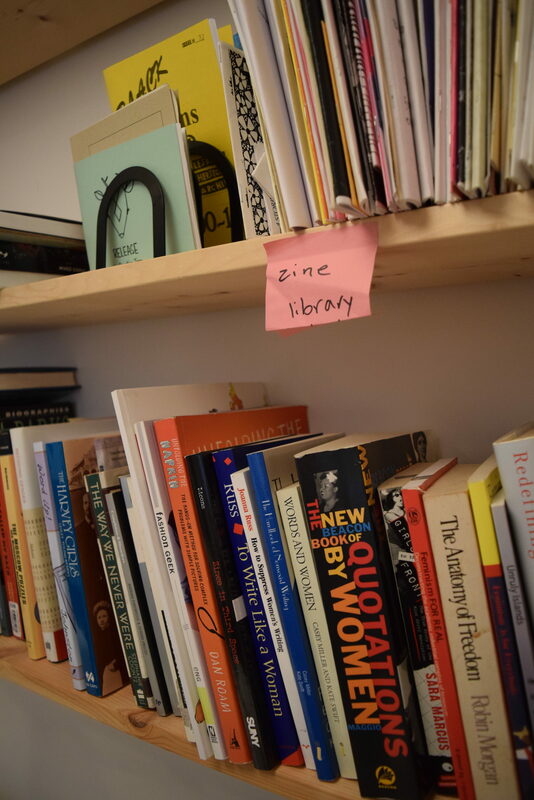 Along with a main workspace / hacking area it also has an upstairs meeting room / library featuring books and zines about feminism, Black activism, disability studies, maker culture, education, crafting, and programming. Double Union has so many zines I want to read! Most of DU’s members work on technology-focused projects—open source software projects are strongly represented—and the space provides tools for electronics, 3D printing and CNC milling, as well as tools for craft and textiles projects including sewing machines and silk screening equipment. They organise or host a wide range of workshops and meetups covering topics related to technology, arts, politics, and wellbeing, all of which are advertised on their social media accounts. They don’t generally have open evenings, but interested visitors can have a look round by attending events. If you’re interested in joining, DU open up new member applications twice a year or so. They look for members who will abide by their Code of Conduct and contribute to the space’s inclusive and intersectional culture. Membership fees for successful applicants are on a sliding scale pay-what-you-can basis ranging from $10-100pm, with scholarships available for people who otherwise wouldn’t be able to afford membership.